Real Madrid president Florentino Perez wants the club to sign Robert Lewandowski from Bayern Munich as the team continues to struggle in front of goal. Los Blancos are without a win in five matches across all competitions and have only managed to find the net once during that period, during a 2-1 loss against Levante on Saturday. The club’s latest home defeat left them languishing in seventh place in La Liga after nine matches of the new season, four points behind arch-rivals Barcelona at the top of the table. Karim Benzema seems unable to shoulder the burden of being the team’s main centre-forward at the moment and therefore Madrid might be forced to dip into the January transfer market in search of a solution. 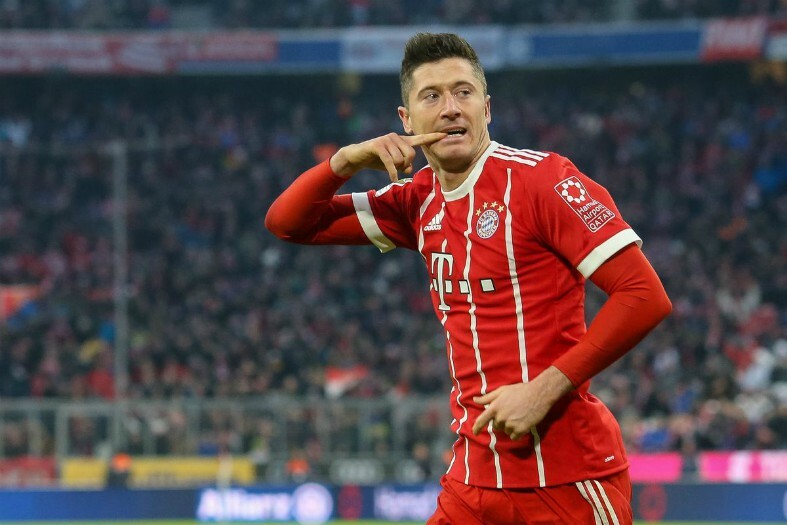 According to Don Balon, Perez sees that solution as Bayern’s star striker Lewandowski, who at 30 years of age has already amassed an impressive 252 career goals. The Polish superstar is revered as one of the best traditional forwards in European football and certainly has all the necessary qualities to be successful in Madrid, but Bayern would surely be reluctant to lose one of their most important players. The European champions are in action on Tuesday night against Viktoria Plzen in the Champions League, which is a must-win game for manager Julen Lopetegui and his players ahead of El Clasico next weekend. If the results don’t start to turn around quickly, Madrid may be forced to recruit in the new year and Perez certainly seems to have his heart set on Lewandowski, meaning this story has every chance of developing in the coming months. 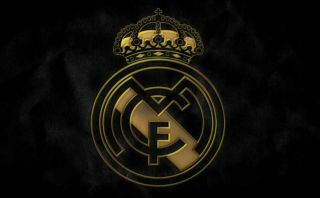 Madrid have the financial power to lure any player to the Santiago Bernabeu and Bayern’s resolve could be tested if their number one striker ends up being tempted by a move to arguably the biggest club in world football.